The City of Sacramento declared a drought in January, but city code still requires property owners keep their lawns watered and landscaping maintained. The Community Development Department will ask the City Council on Thursday to clarify which rules code enforcement officers are supposed to follow during a drought. "We're actually using a lot of our code enforcement officers to make sure people don't water and don't go over the two days per week that they're allowed to water." Joy Patterson with the department says her employees are ignoring the watering and landscaping rules but don't have the legal authority to do so. There is a second drought-related item on Thursday's agenda. The Department of Utilities will ask the council for $150,000 for a public service campaign. The money would be used for conservation messages in restaurants, on buses, on garbage trucks, and at Sacramento Republic FC soccer games. The City says water consumption was reduced by 16-percent last month compared to a year ago. That's about 355-million gallons of water saved. Fountains that don't re-circulate water may soon be banned in the City of Sacramento even as the City continues to offer "spray grounds" at city parks. 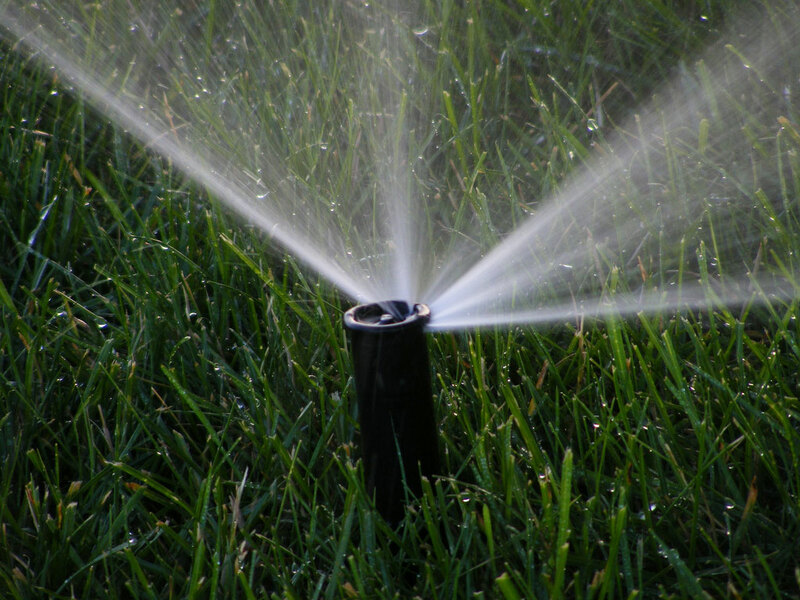 With the shift from winter to spring comes new watering limitations for Sacramento residents. To conserve water, residents are being asked to only water twice a week.